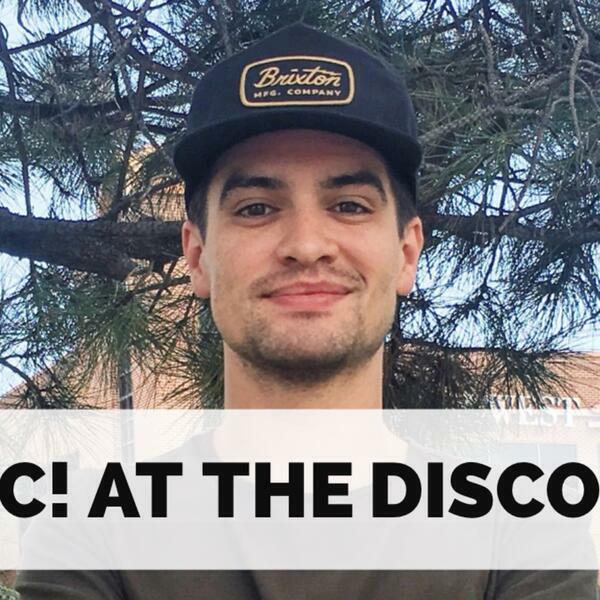 Today Matt is joined by Brendon Urie, lead singer and guitarist from Panic! At The Disco. They’ve been at the fore-front of the alt-rock scene since 2005’s A Fever You Can’t Sweat Out. The band’s latest album Death Of A Bachelor has been certified gold and topped the Billboard 200 album chart back in February…they’re wrapping up their summer tour with Weezer this week in Southern California and Brendon joined the show during their stop in Denver, Colorado. Matt and Brendon chat about all the great collaborators he worked with on the new album, the personnel changes the band has gone through, and how an evolution in Brendon’s personal life really helped shape the new material. COIN - on Nashville rock scene, working with producer Jay Joyce, and new single "Talk Too Much"